The state’s Legislative Fiscal Bureau has released a report on the possible impact of Gov. 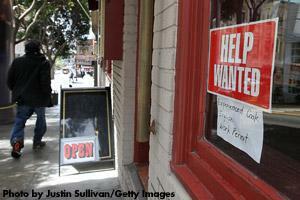 Scott Walker’s proposal to require food stamp recipients to work. Two legislative panels sunk their teeth into the Wisconsin Economic Development Corp. on Thursday. A state audit has revealed evidence that WEDC gave taxpayer money to ineligible recipients and did not properly track loans and grants. The Joint Finance committee voted to give WEDC $59M in the 2013-14 state budget but nothing in 2014-15 unless it improves. 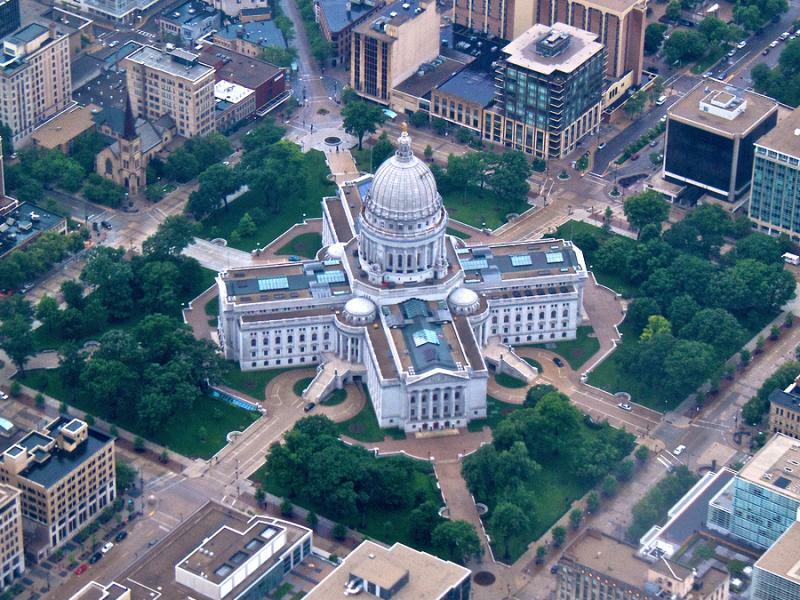 The Joint Audit committee grilled WEDC executives for more than four hours. One of the big budget items coming before the Legislature’s Joint Finance committee Tuesday will be transportation.